As fine wine wholesalers, Go Brazil supplies the trade with quality Brazilian wines from a range of wineries including Rio Sol. Reputedly the world’s closest lying winery to the Equator, Rio Sol remarkably sits just 8 degrees south, on the border of the states of Bahia and Pernambuco in northeast Brazil. This predominantly flat, arid vineyard borders the river Sao Francisco, downstream from the man-made Sobradinho lake, and forms part of a much larger irrigation project which focuses on commercial fruit production. 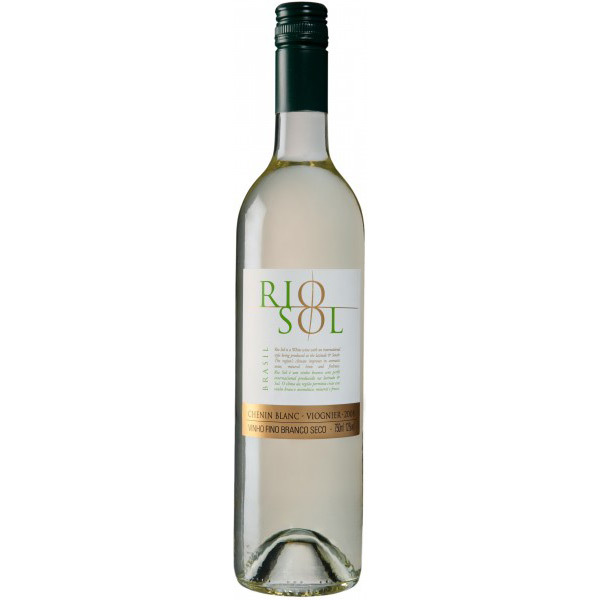 The Portuguese-owned Rio Sol and its neighbouring vineyards were originally intended to produce only table grapes. However, the year round warm climate ( not varying much beyond 28-32C˚ ) and abundant water supply have allowed the production of quality wines. Controlled by irrigation and pruning, more than two harvests per year are possible ( ! ), and both crop levels and quality can be pre-determined with some certainty. Each variety has a known maximum crop/quality ratio, and irrigation levels can be set accordingly. Premium and reserve quality wines, therefore, can be pre-planned by controlling both yield, through pruning, and reducing irrigation levels. For those familiar with the traditional single annual harvest, it may come as a shock to see three blocks side-by-side in different states of development: for example one block being harvested, another pruned, while the third is barely in bud…Quite a sight ! We currently offer an interesting white and a classic red to add to our range of speciality wines from Brazil in the UK. 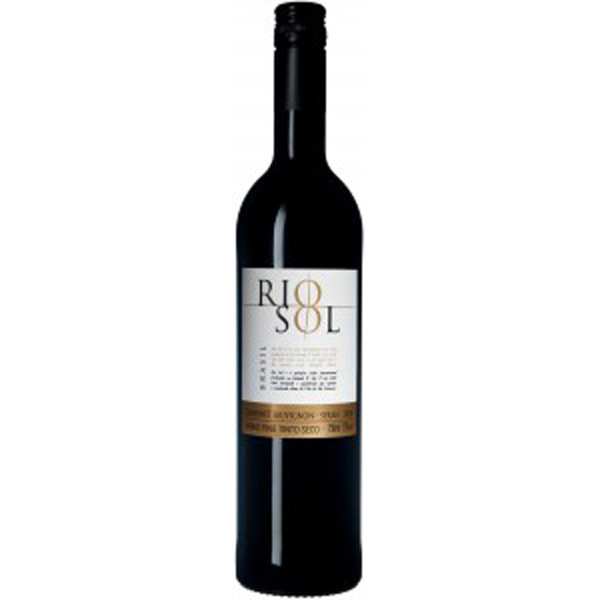 As fine wine wholesalers, we supply Brazilian wine by Rio Sol to trade customers from our London warehouse. Please click here for trade enquiries.